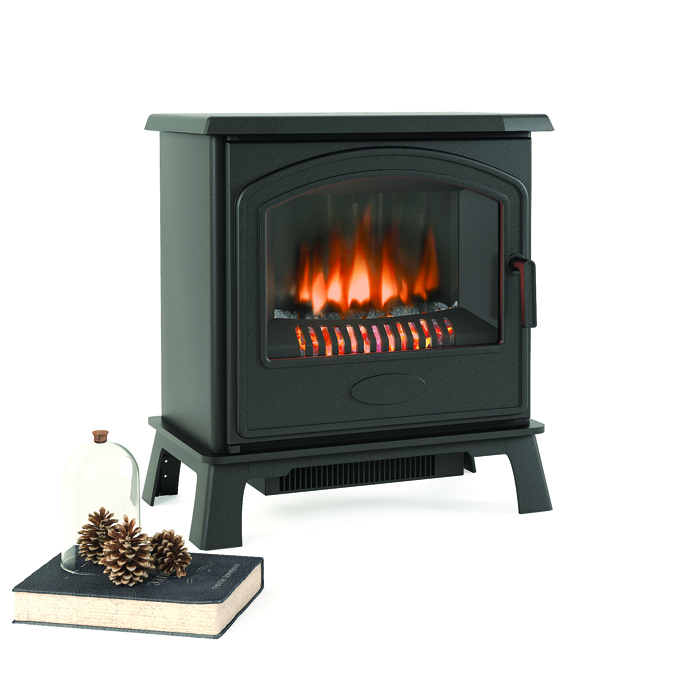 For generations, the stove has always been right at the heart of the home, sitting proudly in the living room for the whole family to enjoy the flickering embers, comforting heat and relaxing flames. 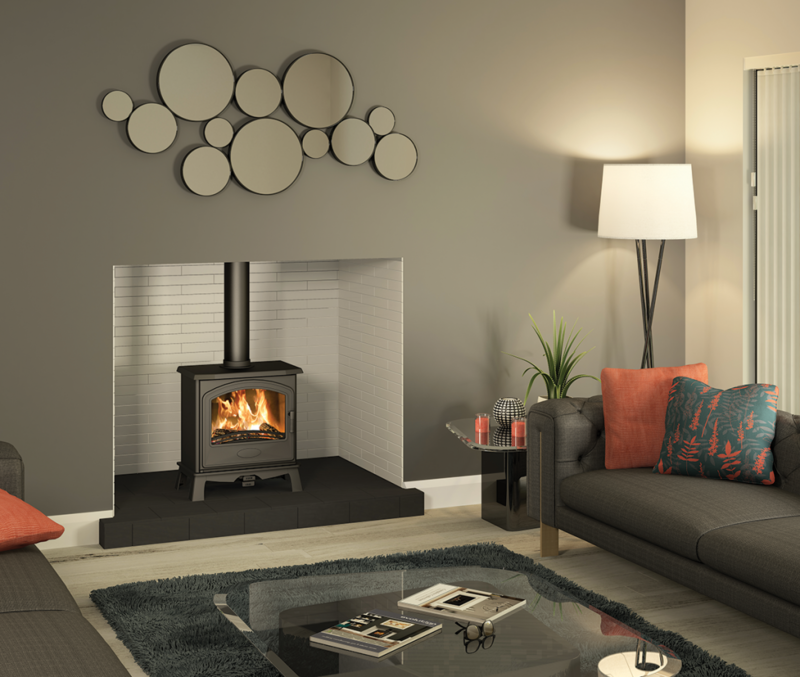 These days, it is becoming increasingly common to see stoves placed in other areas of the home. 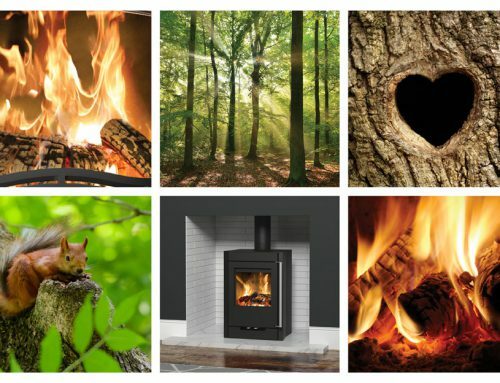 Gas and woodburning stoves are a popular choice in creating a relaxing, cosy atmosphere in any room of the house but modern technology has allowed electric stoves to take centre stage as the most convenient way of quickly and efficiently adding heat and ambience to any living space, requiring no building work or renovations. A place of complete relaxation, to rest your head at night, cosy up with a movie or enjoy cuddles with the kids – the bedroom is truly a special room within the home. 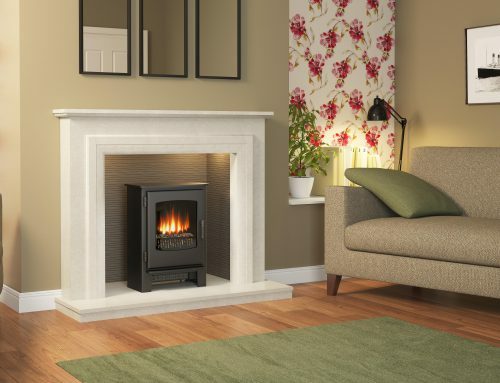 Imagine how much more relaxing it would be with the flickering flames of a Broseley stove. The Canterbury Electric shows off a classic look, with subtle lines and pattern work and a choice of door inserts; arched window, plain and arched lattice, it would add a traditional and even a romantic feel to the bedroom. Slim in profile, it could fit into pre-existing fireplaces if you already have one. 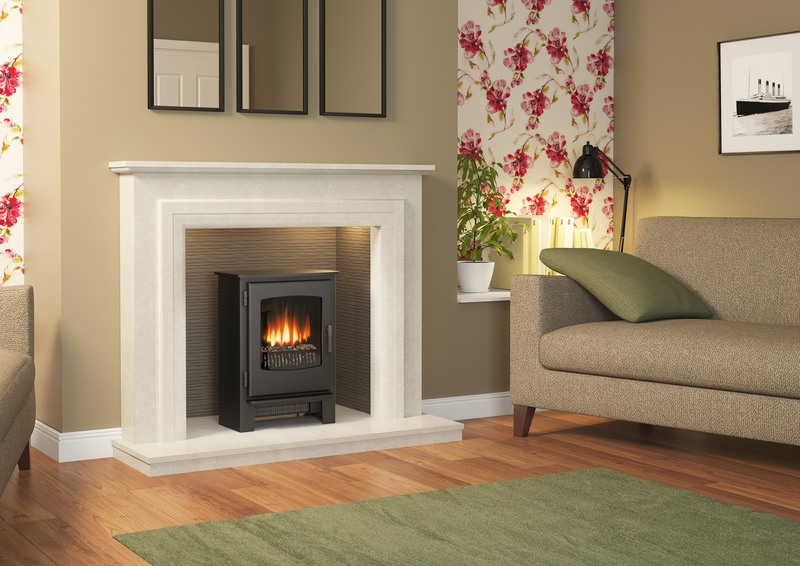 A compact choice, the timeless styling of the Serrano would also tempt you to place it in the bedroom. Plug in; switch it on and sit back to enjoy its restful, flickering ambience. 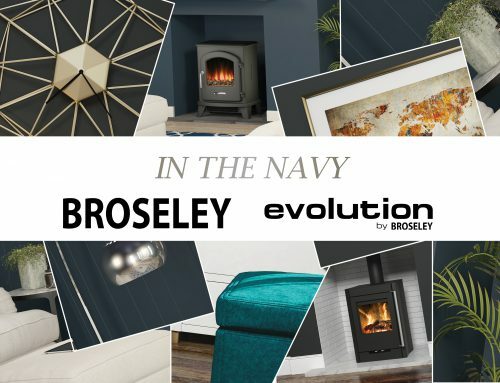 Like all Broseley electric stoves, it’s soothingly quiet, and if tomorrow you fancy moving it to liven up another room – that’s your privilege as it is so easy to do. Often referred to as the busiest room of the home, the kitchen is the place where it all goes on; cooking up a family dinner, discussing topics over the dining table, baking cakes with the kids… unwinding in front of the stove with a beverage? The kitchen is a wonderful place for the whole family to enjoy a stove, especially if you have a spacious, open plan room to play with. 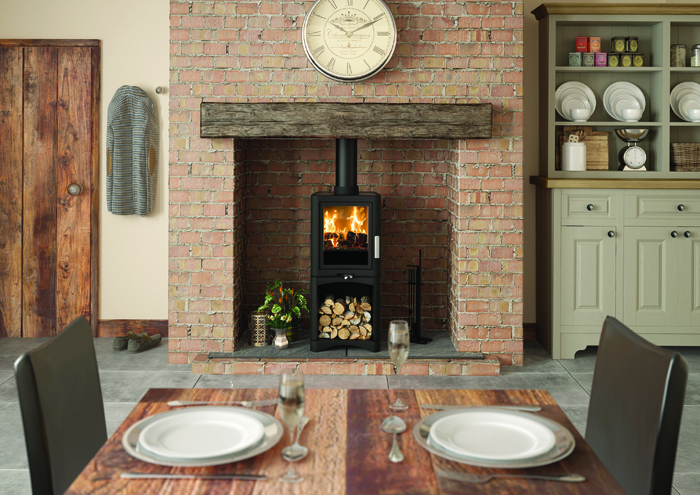 With a large viewing window and contemporary design, the elegant steel structure of the Phoenix woodburning stove with metallic black finish and integrated log store is a splendid choice for your home, but the slim profile and magnificent height means it would truly flourish in your kitchen. 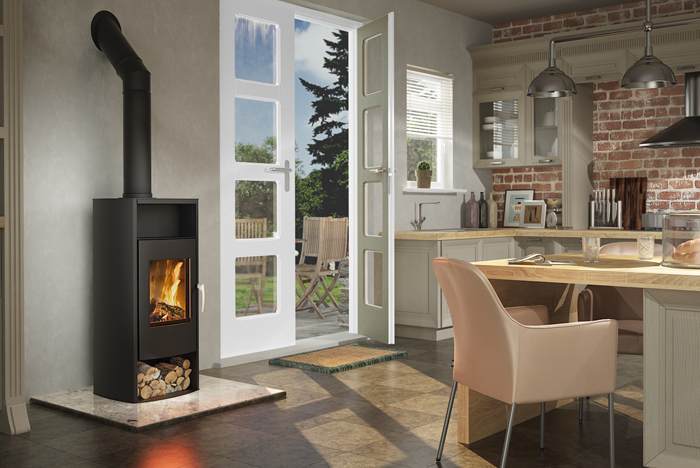 With an 8kW heat output it can warm even the largest of rooms, imagine winter nights eating by this stunning stove, or summer nights with the garden doors open, enjoying its relaxing ambience. 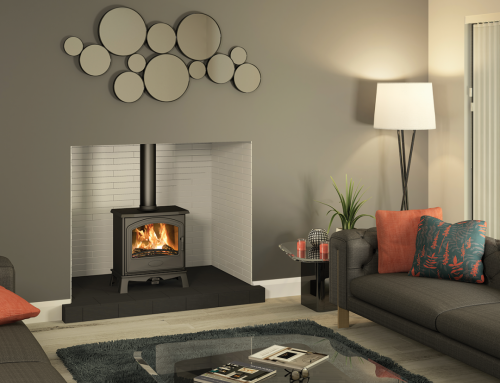 Witness how a multifuel stove in the sleek shape of the Evolution 5 can create a revolution in the way your room looks and feels. Contemporary or traditional, the Evolution 5 agreeably complements the design of any the room whilst adding the timeless touch of a real fire, spreading its glow through the satisfyingly large viewing window. Is there anything more relaxing than hearing the patter of rain on the glass roof of the conservatory whilst you stay warm and dry inside, curled up in front of the dancing flames of a stove? We don’t think so. 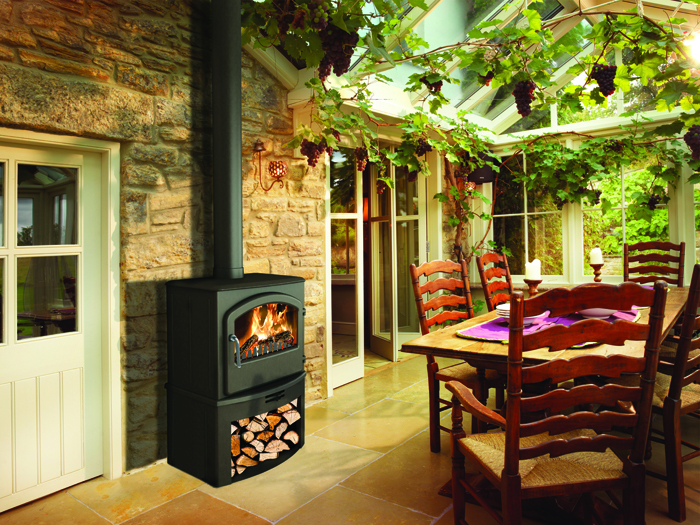 The Hereford 5 is one of the smaller stoves of the Broseley range, making it a fitting choice for smaller conservatories. It comes with an optional spigot for attaching a dummy flue pipe to create that genuine feel, without the building work. This electric stove can also be enjoyed on warm summer days as the heat only setting allows you to enjoy the relaxing ambience without the heat output, giving you the best of both worlds and creating a relaxing atmosphere for get togethers and BBQS. 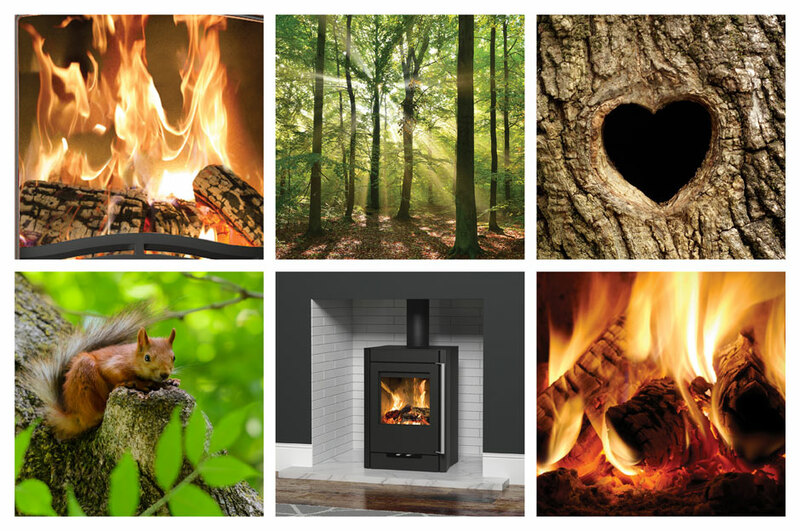 With such a range to choose from, you can see why an additional stove to the home is becoming so popular. 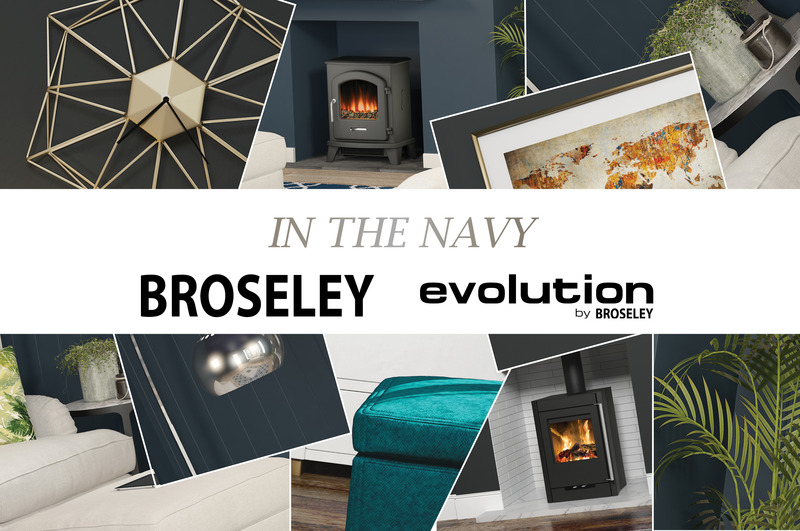 Not only can you choose from a variety of designs, but you can also decide whether to add a permanent new centrepiece or simply plug in and enjoy with an adaptable electric stove – the choice is yours with a Broseley stove. 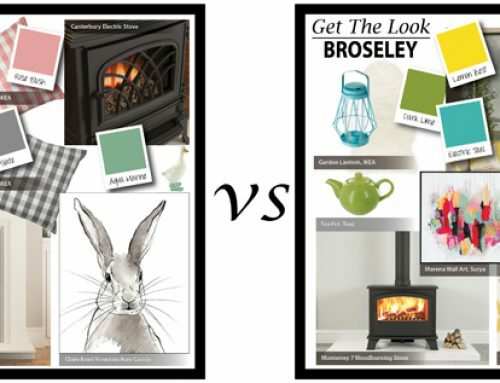 Broseley are Ecodesign ready. 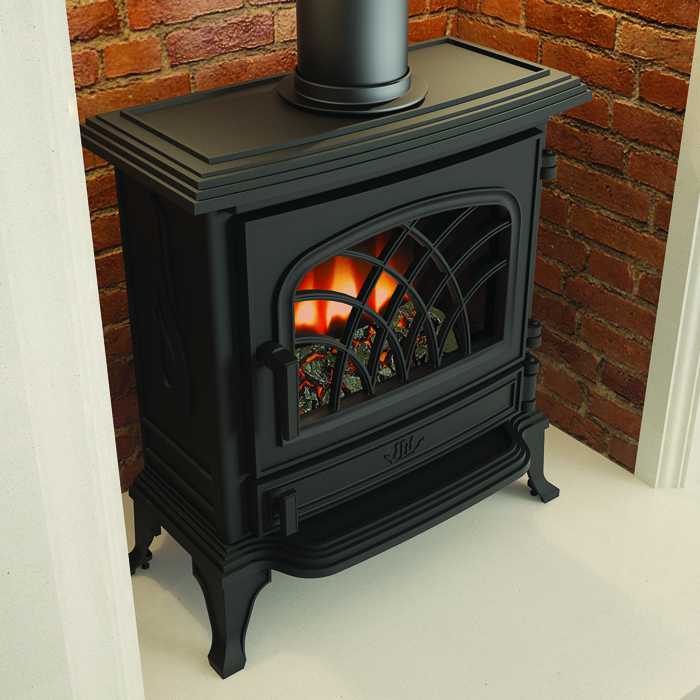 We’re proud to announce our 3 new industry changing stoves!